℗ 2010 SOFA Entertainment, Inc under exclusive license to Universal Music Enterprises, a Division of UMG Recordings, Inc. It's Music & Rock's 1st Idol in his Smash Debut! But the quality of this iTunes release is a poor one. Note to iTunes; Please spring for the Remastered Video & replace this one soon. You owe it to your music loving audience to have nothing but the best. Right? Right. 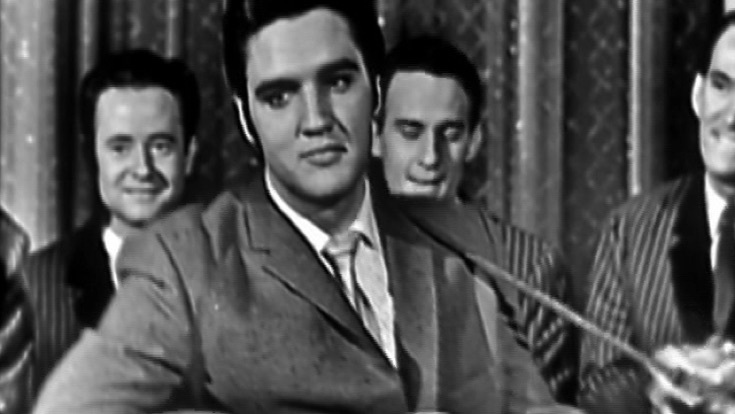 Elvis is and will always be the King of Rock-in-Roll !! Please keep all of these older videos coming.We Elvis fans love them !! !